petition: Remove Breed Specific Legislation From This New Animal Cruelty Law! Remove Breed Specific Legislation From This New Animal Cruelty Law! Russia has taken a very important step forward by enacting its first-ever law that addresses animal abuse. There are several positives to the "On Responsible Treatment of Animals" law. For example, it bans the killing of stray animals, instead requiring them to be captured, sterilized and released; it prohibits the private ownership of exotic pets; and it outlaws petting zoos. But there is one major downside to this new law. It requires dogs that are breeds considered "dangerous" to wear muzzles while outside, unless the dog is on the owner's property and there's a warning sign. The Russian government will decide what dog breeds are dangerous. The problem with laws like these, known as breed-specific legislation (BSL), is that they punish all dogs based on how they happen to look instead of their individual behavior (or their irresponsible owners). These unfair laws — which are opposed by most major animal welfare organizations — have proven to be ineffective in increasing public safety where they've been enacted. I've had pit bulls (which usually appear on "dangerous dogs" lists) and dogs that look like them for the past 25 years, and as many other responsible dog owners would probably tell you, the only "danger" they pose is the potential of being smothered by their kisses. 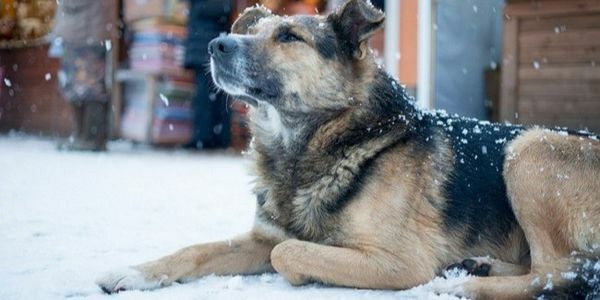 Russia's new animal cruelty law is a very important first step. The next step should be to prohibit breed-specific legislation. Please sign and share this petition urging the Russian government to remove the requirements for "dangerous" dogs from the new law and to ban BSL.